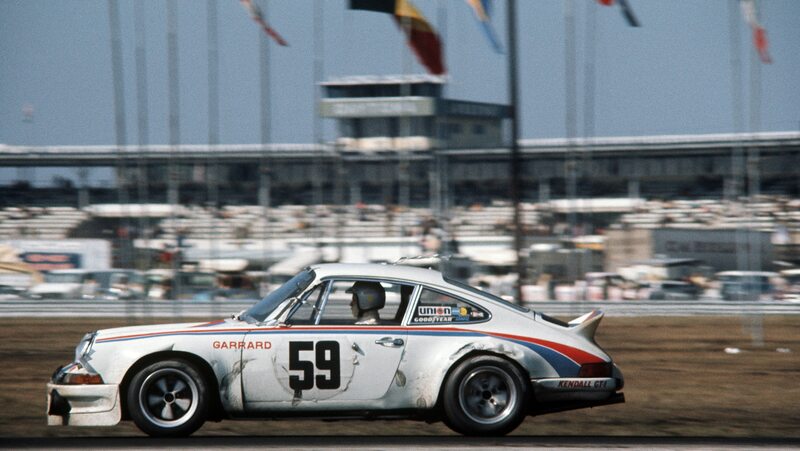 The company’s 911 RSR racers will fly the historic colors at Sebring, too. 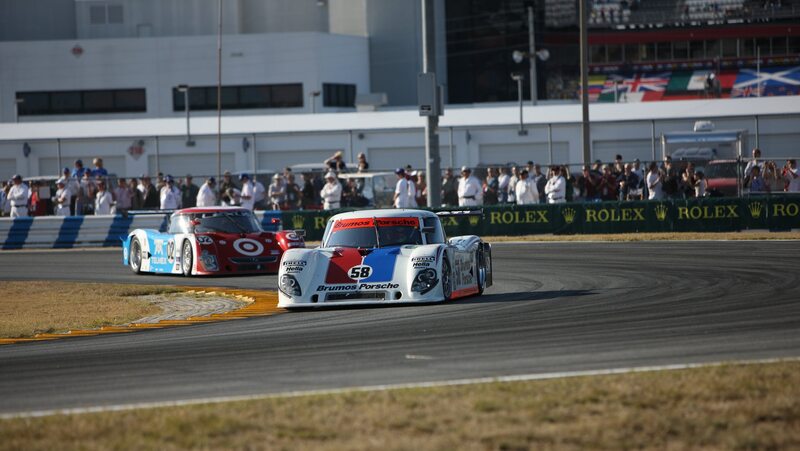 Feast your eyeballs on the retro-liveried 911 RSR race cars Porsche has just unveiled for the Rolex 24 at Daytona on January 26 and 27. 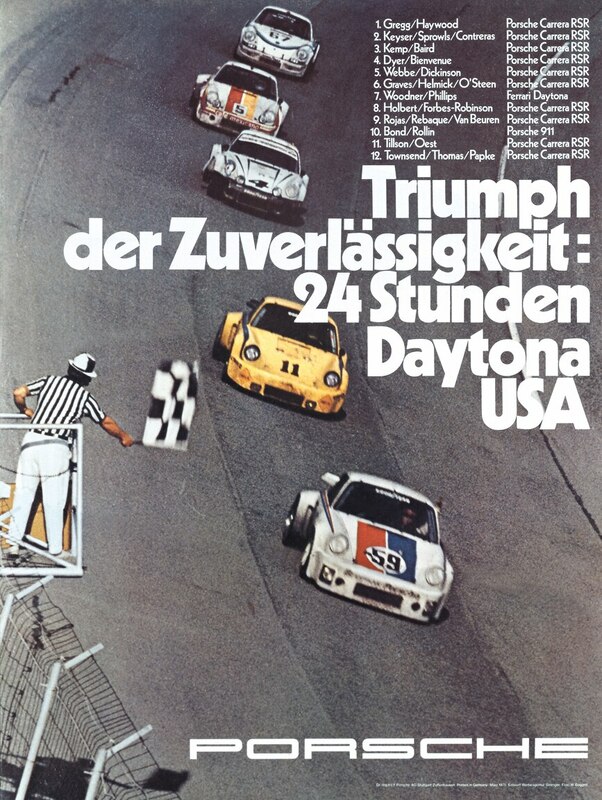 If you like what you see—and how can you not with these beauties?—you can catch them again at the 12 Hours of Sebring on March 16. Cars no. 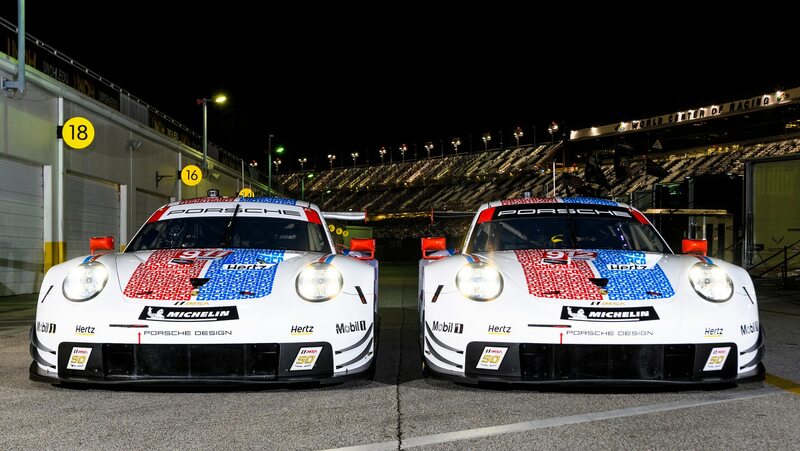 911 and 912 will wear blue and red stripes and graphics to commemorate the Jacksonville, Florida–based team in the first two rounds of the IMSA WeatherTech SportsCar Championship at Daytona, which kick off IMSA’s 50th anniversary season. 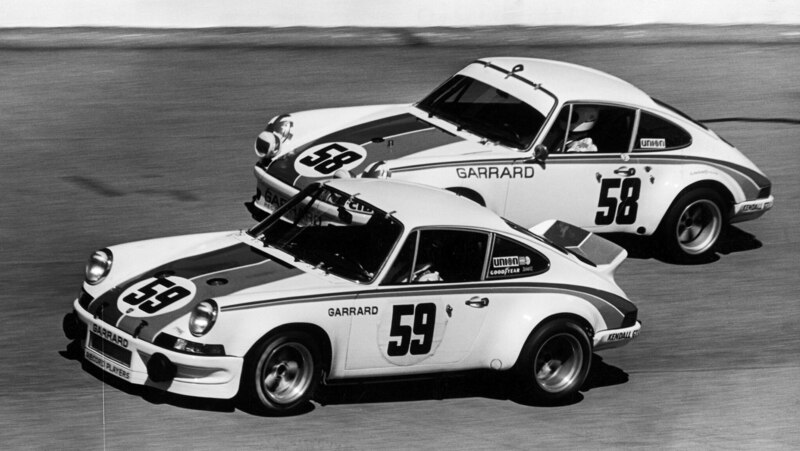 Perhaps even cooler, if you look closely, the stripes are formed from a grid of the number 59 made famous by onetime Brumos owner and iconic racer Peter Gregg, who bought the Brumos dealership in 1965 before establishing the racing team in 1971. 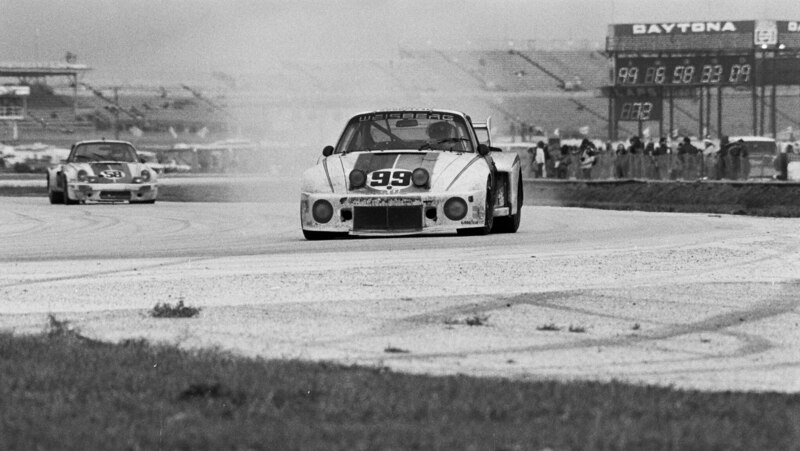 A white windshield banner and rear wing mark the no. 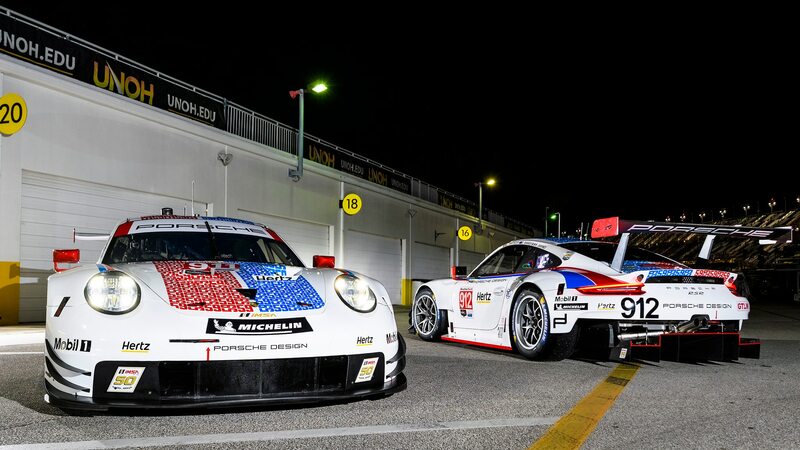 911 car driven by Patrick Pilet, Nick Tandy, and Frederic Makowiecki. It also sports a thin blue stripe on the lower edge of the rocker panels. Meanwhile, the no. 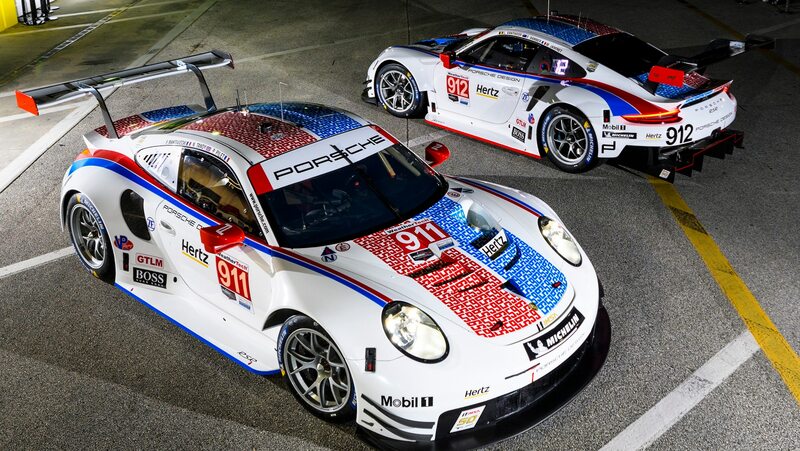 912 car raced by Earl Bamber, Laurens Vanthoor, and Mathieu Jaminet gets a black windshield banner and wing, and a red rocker stripe. 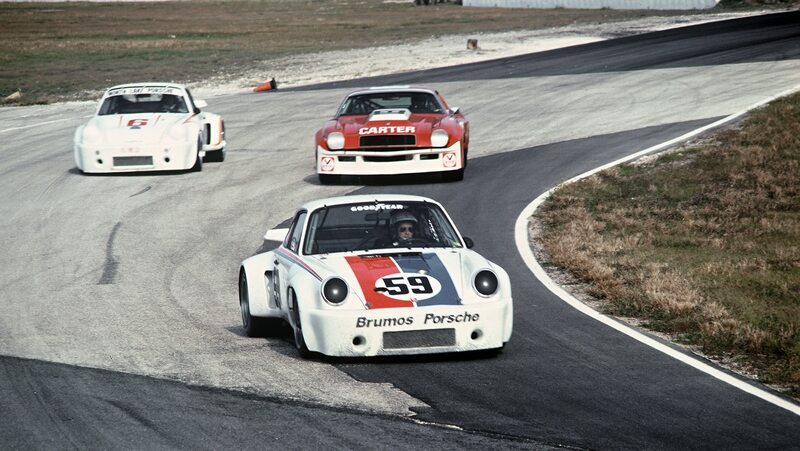 Brumos was a founding partner in IMSA in 1971, and team owner Gregg and Hurley Haywood raced a Porsche 914/6 to class wins in five of six races that year, claiming the GTU championship. 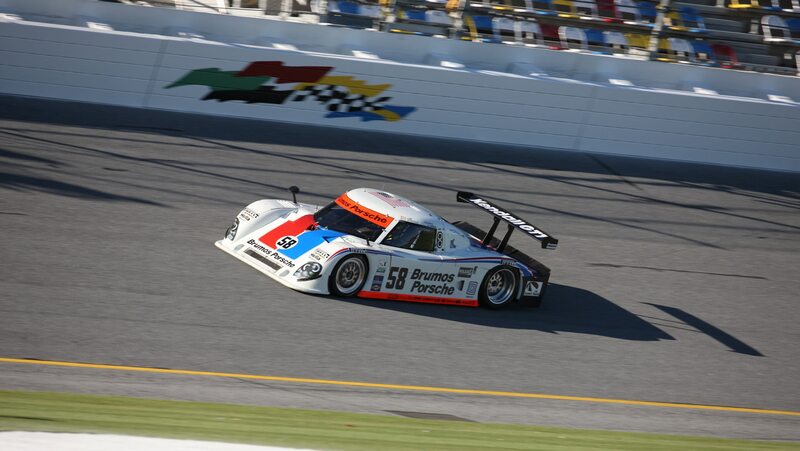 The Brumos colors then claimed more than 48 IMSA victories and 15 IMSA championships before the team ceased regular operations after the 2013 season. 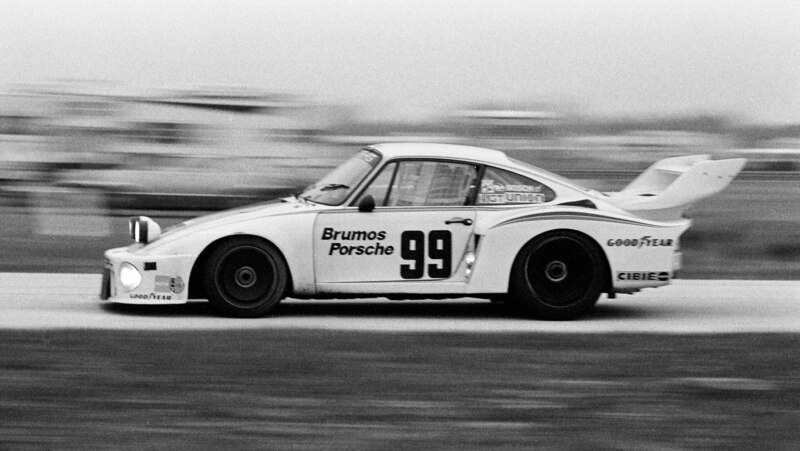 A retro motorsports trim for the limited-production and scintillating Speedster. And here we thought we’d be able to afford one of these limited-run screamers.